We were contacted to help a customer solve a fluorescence imaging problem. There was some urgency since he was on vacation. We were able to help him out quickly, and afterwards we decided to have some fun with this by posing the same challenge to our own community in the form of a puzzler. We described the situation with exactly the same information we had going in and asked people to come up with the solution. 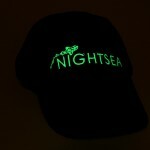 A nice prize awaited – a NIGHTSEA hat with fluorescent logo. 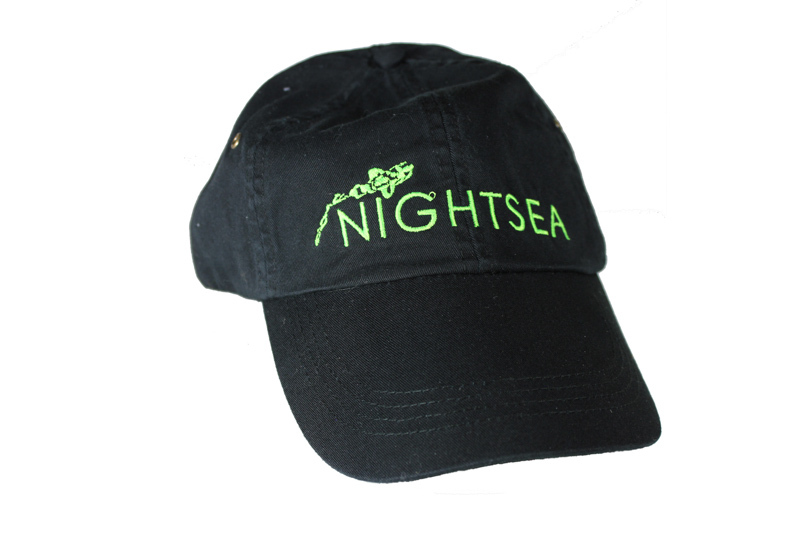 There were several correct responses so we put those names in a hat (the NIGHTSEA hat, of course) and drew … Paul Grizard of Sacramento, California. Congratulations Paul, and thanks to all who entered – we really appreciate your interest in underwater fluorescence photography. Thanks to Lynn Schachinger for challenging us with The Case of the Yellow Band. For an explanation of the answer, watch this short and suspenseful video. 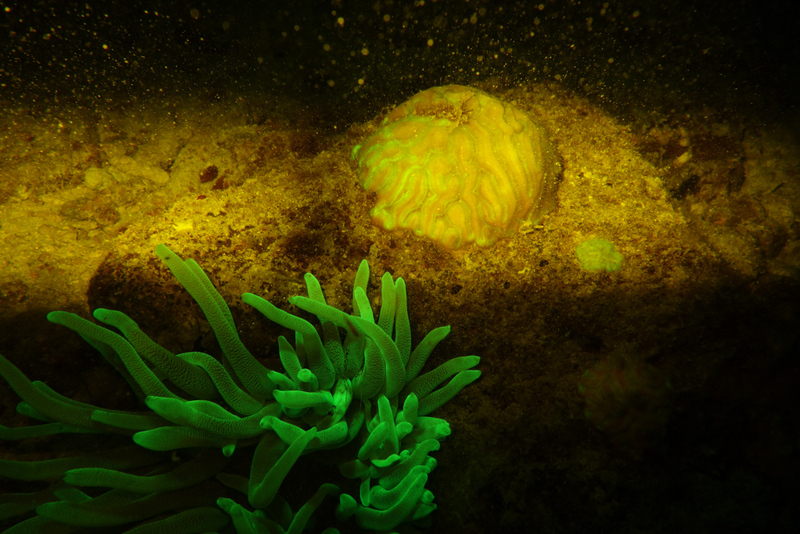 This is our first-ever underwater fluorescence photography puzzler challenge! It comes from a recent troubleshooting inquiry from a new user who was on vacation and not getting good images. 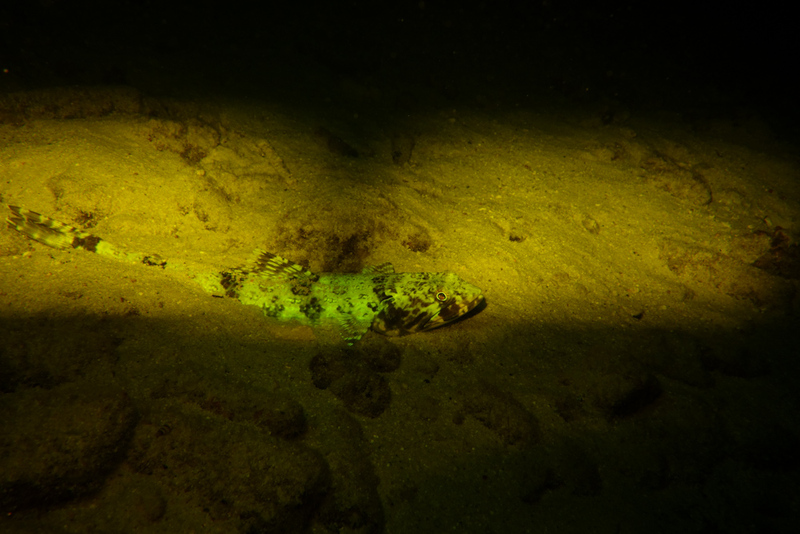 We were able to sort this out for him in short order so that he could get great photos on his next night dive. 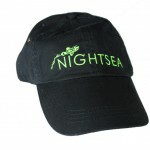 At first we were just going to write this up as a useful exercise and learning experience, but we decided to have a little fun and turn it into a challenge, with the distinctive NIGHTSEA cap as a prize. So read on! We’ll give you the same information that we had. Fill in the form at the end of the page to submit your answer by the deadline. All correct entries will be entered in a random drawing for the prize. 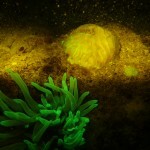 I have the EX-INON Fluorescence Excitation filter and the yellow barrier filter for my Sony RX100 M2. I am not getting fluorescence over the entire field of view. 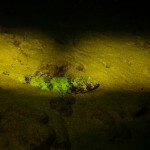 It appears that the middle or top of the field of view is NOT fluorescing. Please see attached photos. I did take the filter over the camera off under water to make sure it was a true wet mount. Should I have done this for the excitation filter on the strobe as well? I am on site in Bonaire and would really appreciate as prompt of a response as your time will allow. how to test the fix on land. The best answer wins. In the case of more than one great answer, the winner will be drawn at random from the tied entries. 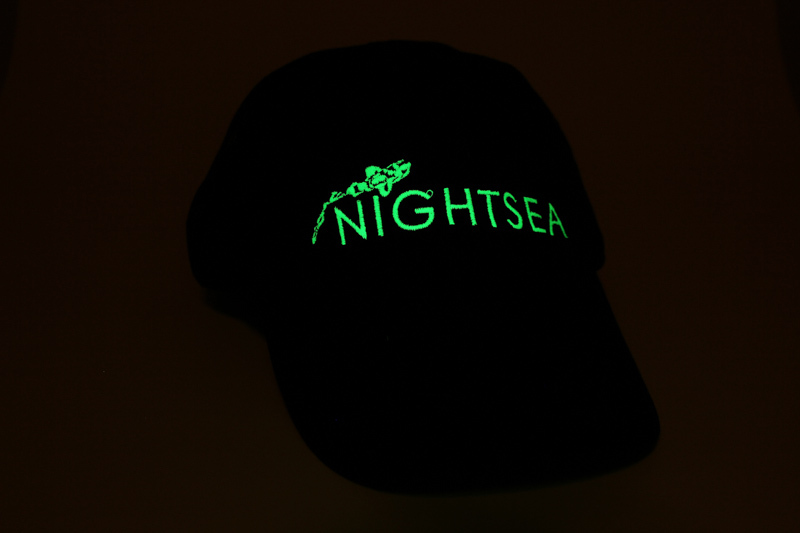 The prize – This beautiful NIGHTSEA cap, which of course fluoresces quite brightly.